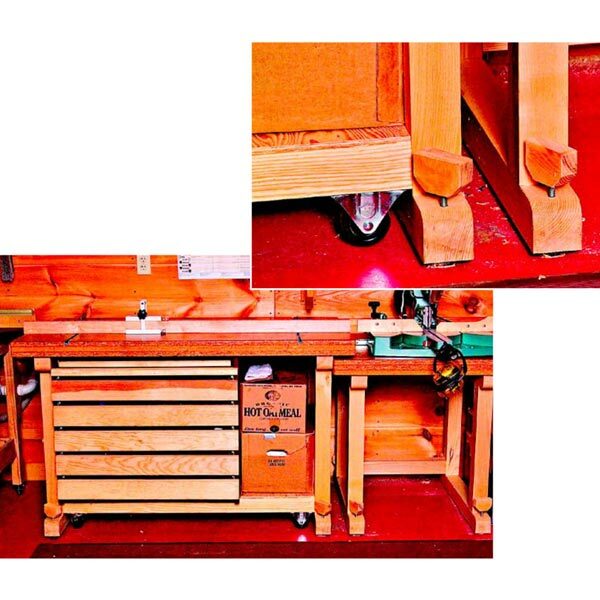 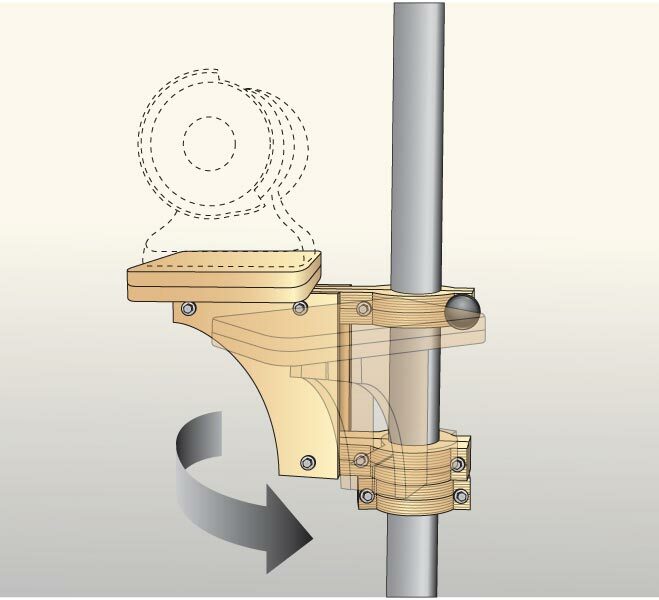 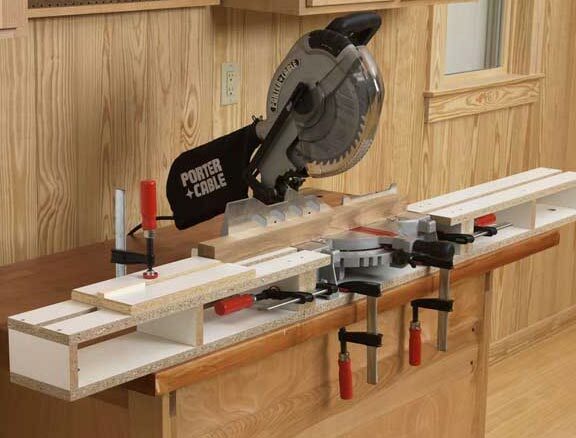 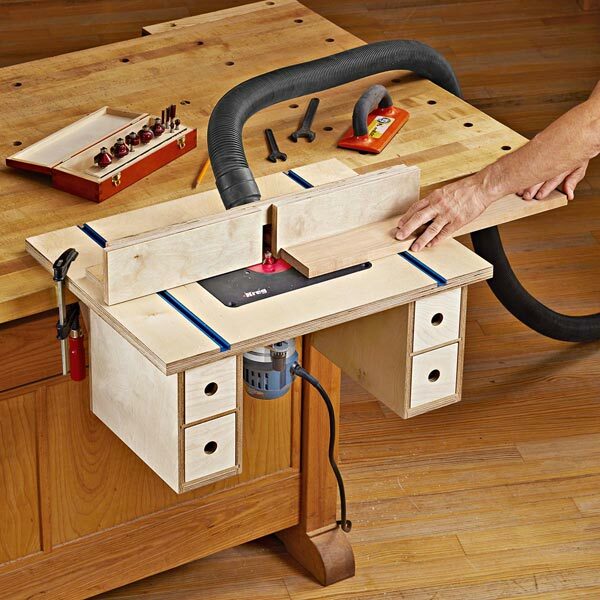 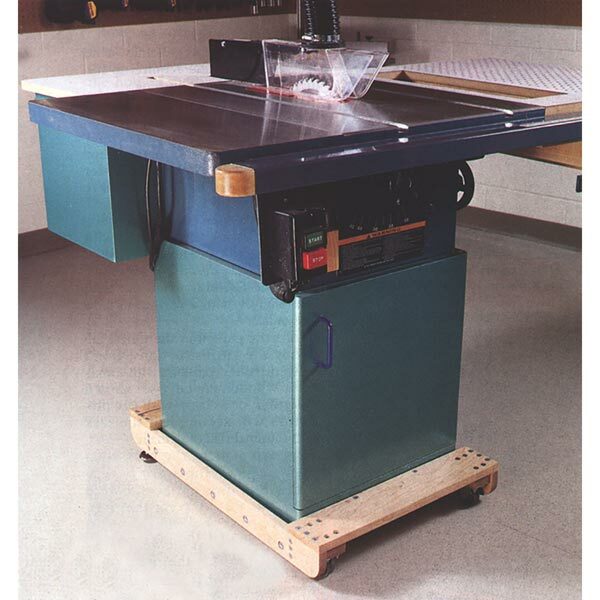 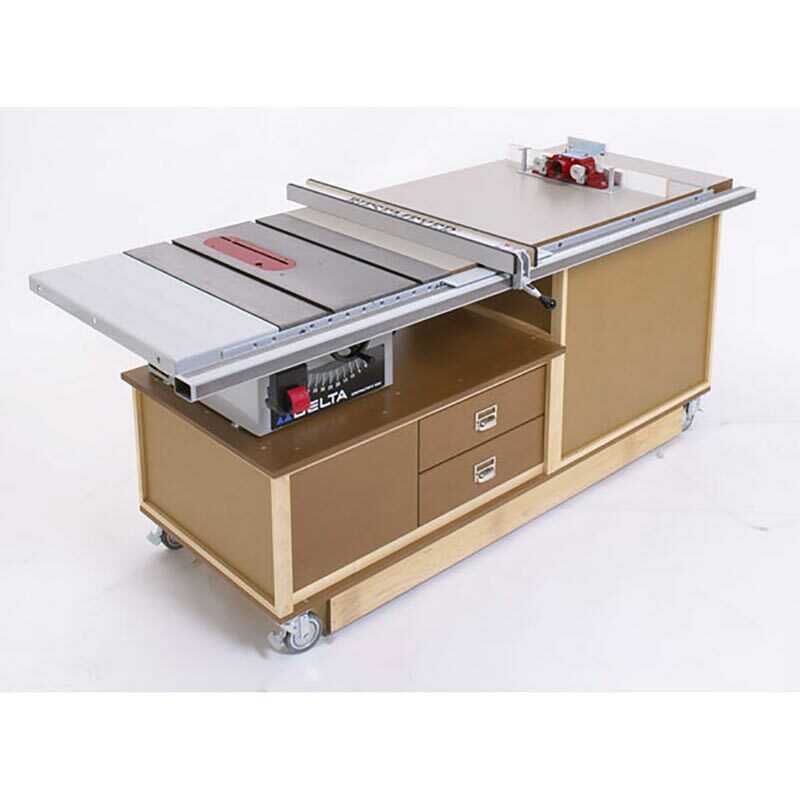 To take the strain out of moving the tool-bearing floor cabinets, we designed this simple rolling base. 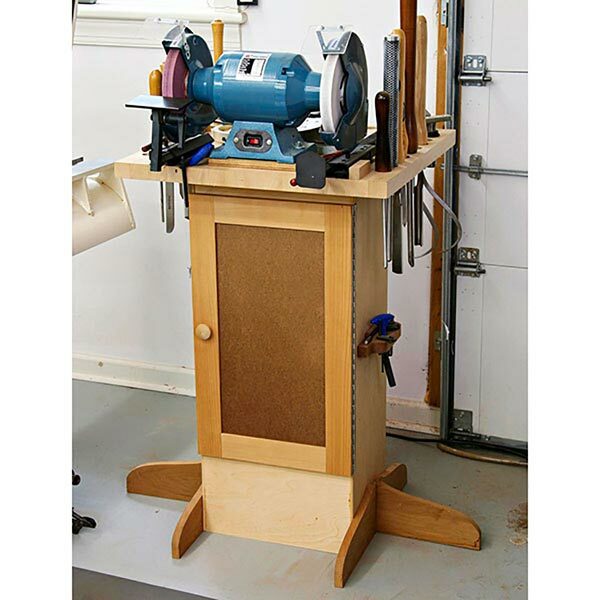 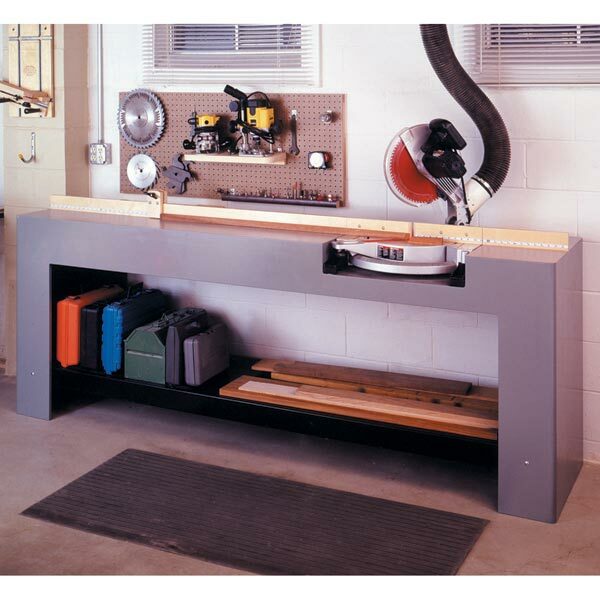 It features a 3/4"-thick MDF platform on a sturdy frame, and heavy-duty casters that swivel for unlimited mobility, but lock to keep any tool firmly planted while in use. 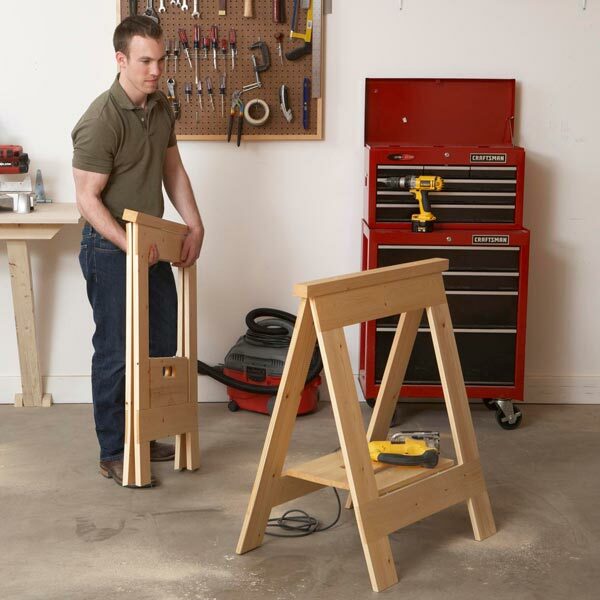 This adaptable platform combines stout construction and smooth mobility.